Why should I book a mini cruise online? When it comes to booking your ferry travel you could do it the old fashioned way on the telephone. But there are plenty of reasons why you should book a mini cruise online today. 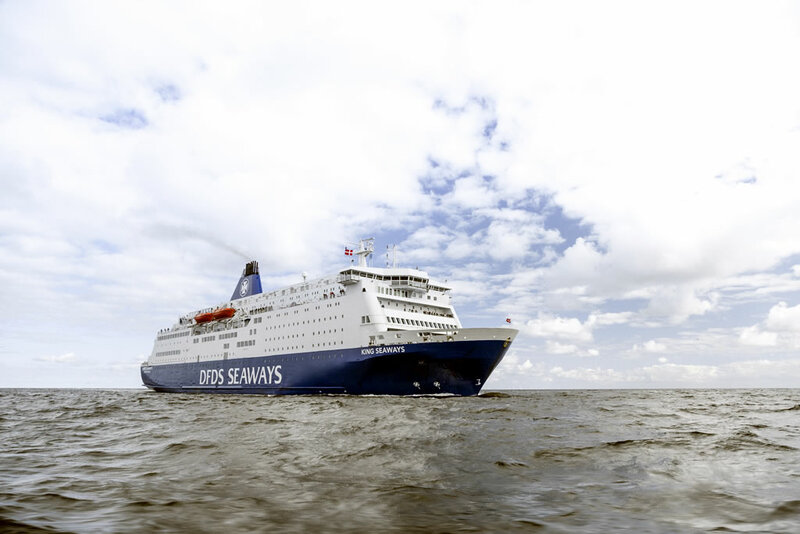 Most ferry operators offer an online discount which is factored into the fee. By cutting out the middle man, the ferry line saves money and passes this onto you. This is why you'll find the exclusive online discounted price is cheaper than the brochure price or the price quoted when booking over the phone. Some ferry operators also charge a booking fee when you book on the telephone. Booking online means you can avoid this charge. Book online and you can quickly and easily see the cost of upgrading your accommodation. You could have to get as many as three separate quotes for checking the various prices over the phone whereas you can do this quickly and easily online. You can normally pre-book meals at the time of booking at a reduced cost compared to paying onboard. For a family of four the savings could be considerable. When you have booked you will be able to print confirmation of exactly what you have paid for. You don't have to wait for the postman to deliver your travel documents which is great for a last-minute booking. Your booking and payment details are treated with the utmost care and security when paying online. Payments are automatically processed so you don't need to tell a telephone agent your credit or debit card details which at times can be a little unnerving. All ferry lines listed on this website use the very latest in security to protect your information. You could book a mini-cruise in less than five minutes. You can go at your own pace so you won't be rushed by a telephone agent. It's easy to book a mini-cruise online and you'll be taken through the booking process step-by-step. Lots of help is provided on the booking pages by each cruise line helping you to complete the booking quickly and with no fuss whatsoever.